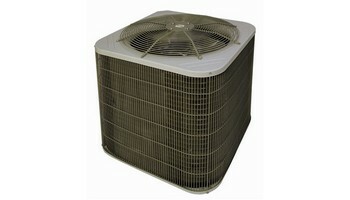 Enjoy the payne air conditioning comfort and savor the savings. This 16.5 SEER air conditioner with single-stage scroll compressor delivers relief from summer's heat with reduced energy use you can really appreciate. It's built to last and because it's ENERGY STAR qualified, it'll keep the savings coming for years. Warm up to extra-consistent comfort and monthly savings with our payne highest-efficiency furnace, ENERGY STAR qualified gas furnace. With two stages of heating and a variable-speed air handler, this model delivers smooth, consistent temperatures you can really appreciate. No matter which model you choose, you can breathe easier knowing that Payne packaged products provide outstanding humidity control to keep you as comfortable as possible. Now that’s a feature you can get comfortable with. Enjoy the payne classic comfort combination of gas heating and electric air conditioning in one complete package. These systems are designed and engineered by some of the sharpest people that are out there today. After installing these systems they are amazing. They work for you whether you clean them or not. But we recommend cleaning them every season. We do many Payne furnace installs. Payne forced air systems. 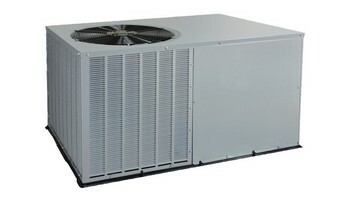 Are one of the best forced air systems that are designed today. These forced air furnaces are reliable dependable. They are high efficiency starting from 80% efficiency. All the way up to 96% efficiency. The heat exchangers built to last decades. The controls are Universal and easy to change out. Payne furnaces are made to last. To keep you warm in the cold winter months. And to make you comfortable to the hot summer days. install a Payne furnace today. when installing a Payne furnace. These forced air systems come with a 20-year warranty on heat exchanger. 10 year on parts and 10 years on labor. The system should be cleaned and checked every season with proper maintenance. The systems can last up to 30 years. That means 30 years of efficiency and saving money. If you are looking for reliability, dependability, comfort and a piece of mined. To know that your family will always be comfortable. install a Payne furnace today. Payne furnaces are made by ICP. ICP is the one who manufactures Carrier, Bryant, Payne, Heil, Comfortmaker, Day and Night, and so on. When installing an ICP product furnace all Payne equipment are used for their fantastic efficiencies and reliability. These furnaces are maid to save your money. To install a Payne furnace. You can call the Price Is Right Heating and Air Conditioning company. We install all ICP products. All these HVAC systems come with a 10-year warranty on parts. 20 years on heat exchanger. When you want to install and ICP product. You know who to call. 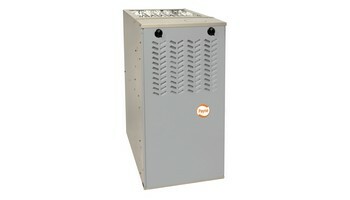 Payne furnace installers bring you Payne furnaces. Get ready to expect good professional work from these furnace installers. You have to make sure that the people that you hire are actually Payne furnace installers professional licensed and bonded. Be careful and beware of non-professionals. After 20 years of service and installations. We are proud to say that Payne furnaces have been reliable. For our old and new customers.